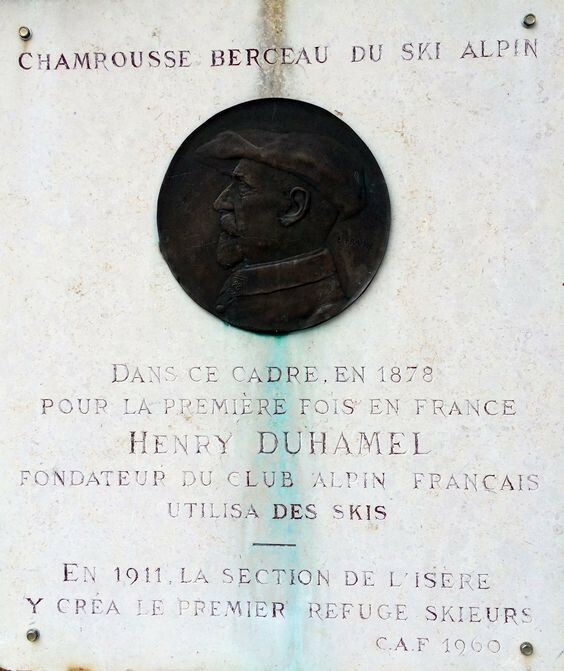 This side of the resort is the birthplace of alpine skiing with the first use of skis in 1878 by Henri Duhamel, who founded the Alpine French club. From there, there is a direct access to the summit of the resort, La Croix de Chamrousse (2250m), and to the lowest point, Casserousse (1400m), via the emblematic gondola. Alpine ski slopes are technical (red and black), but remain accessible to beginners. You will also find the mythical slopes of the 1968 Winter Olympics: "Olympique Dames" and l'"Olympique Hommes". Chamrousse is the only resort in France, which hosted the entire alpine skiing events during Olympic Games. Let’s meet in 2018 to celebrate the 50th anniversary of Grenoble and Chamrousse Olympics with plenty of entertainment. This is the special « beginner » area, with alpine ski slopes (green and blue) and lifts (draglift and chairlift) adapted to this practice. This alpine ski area mainly features intermediate slopes (blue) with a special area for new snow sports: Sunset Park. 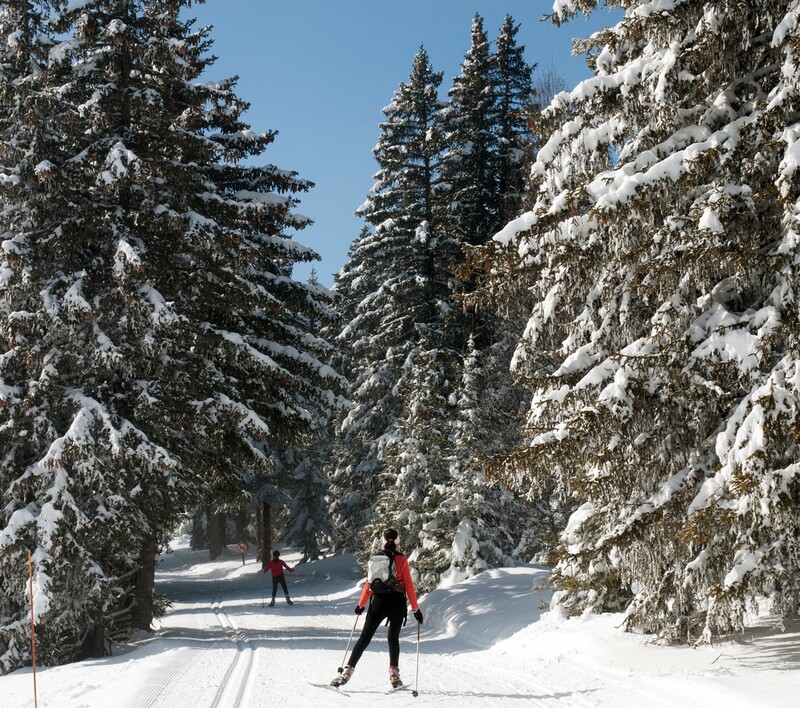 Reach the downloadable all winter documents (alpine and nordic ski area maps, winter accommodation...).